Hello all I just joined the forum as of today. 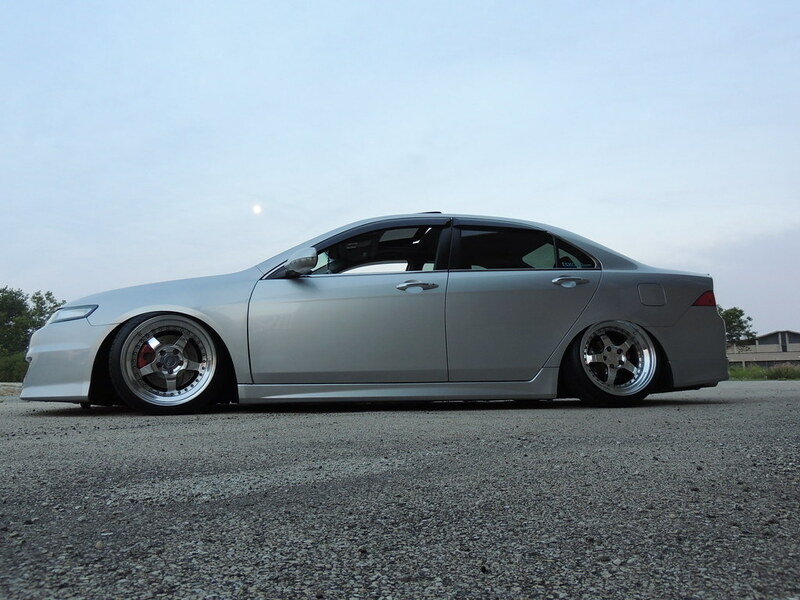 I drive an 07 Acura TSX on bags with CCW wheels that I will create a thread for. Link below to the forsale thread. oh dannnng! 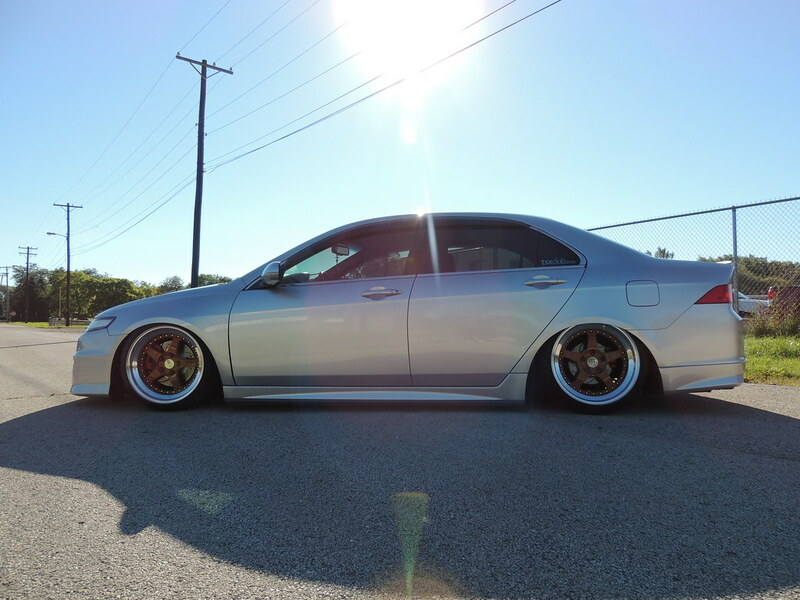 hello there fellow tsx owner. 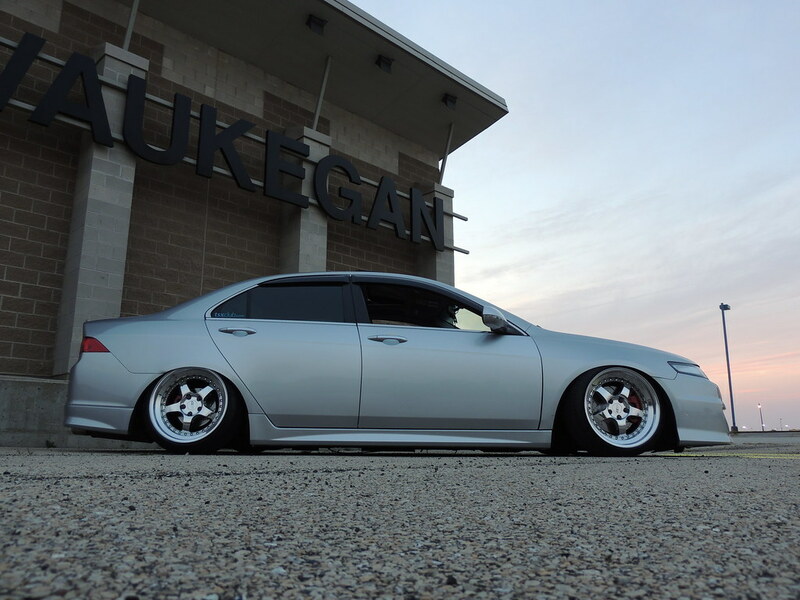 I have a 07 aswell. post pics of your ride! i will shout out your for sale post on our social media coverage. Thank you very much WS! Do you have any photos of yours on ig? Thank you very much, Much appreciated!